Have you ever read a really good mystery, suspense, or horror book that got you really intrigued? It really got you hooked, but you just wished you could participate in the action a bit more, feel more involved then just reading? Maybe thought you could have made a better choice, or noticed a clue the main protagonist overlooked. 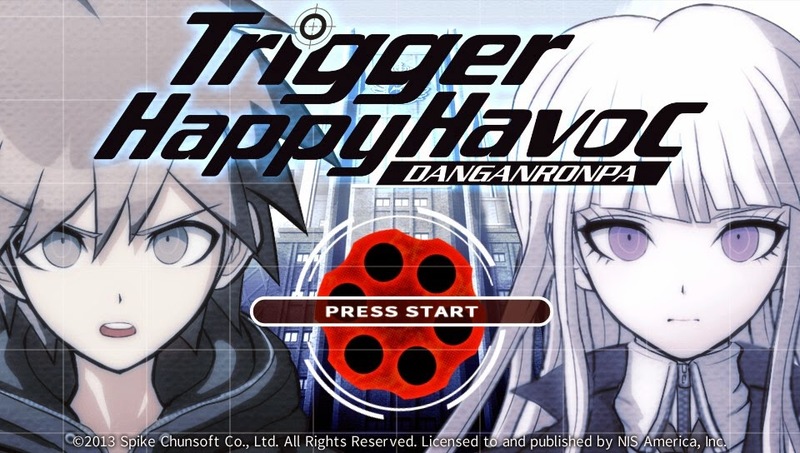 If so, then Danganronpa: Trigger Happy Havoc is the "game" for you. That is if you can really call it a game. You do press buttons, and you do occasionally move around, but to say you are "playing" is quite a stretch. It's more that you are participating while the story unravels around you, adding your say so now and then or taking part in a short mini-game. It's basically a motion comic with elements from Persona, Phoenix Wright, and Zero Escape: Virtue's Last Reward all mixed in with the movie Battle Royal. Gameplay- 5/10 Gameplay consists of you making choices, walking to different parts of the school(you can also fast travel most of the time if you choose), talking to your classmates, looking for clues, and battling in court. 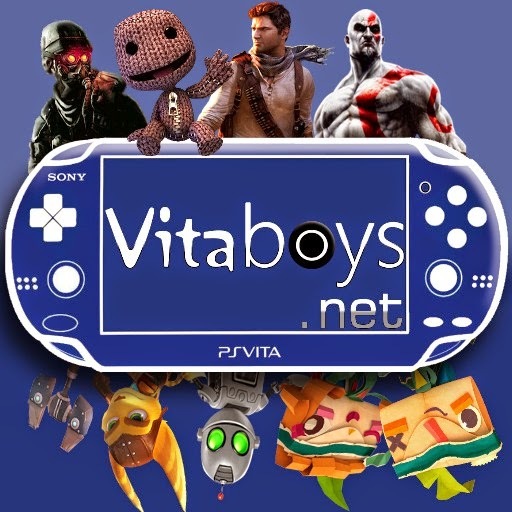 Most of these actions can be done by the Vita's buttons or touchscreen, it's up to you. Mainly though, you will be reading, a lot. As you live life in the school's confines, fellow classmates will be murdered. You are then placed in the position to find clues of who committed the murder. 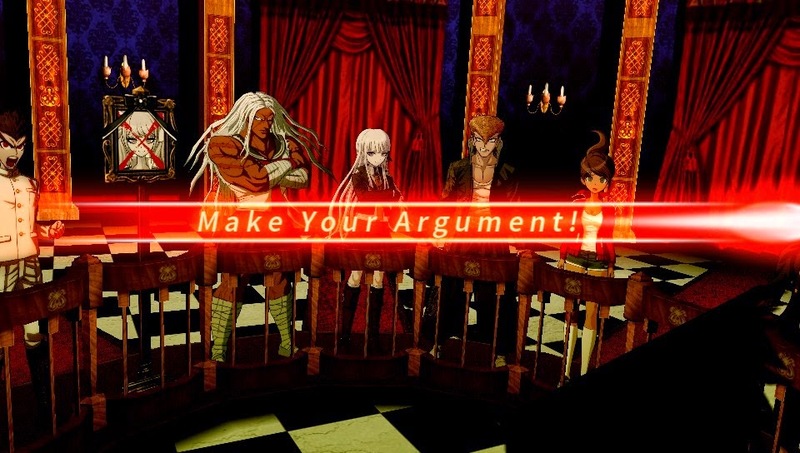 When all clues are found, you are able to attend the "class trial", which is really just a bunch of mini games you must go through. It is here the gameplay becomes more involved and in some cases, annoying. You must use the clues you found(referred to as truth bullets) to break holes in statements and defense given by the other students by finding contradictions in what they are presenting. You do this by aiming and actually shooting certain parts of the students' statements, which are highlighted in yellow, during the trial. This part is called the Non-Stop Debate and while fun, I found it pretty basic and somewhat simple, even though you are only given a certain number of times you can make mistakes. 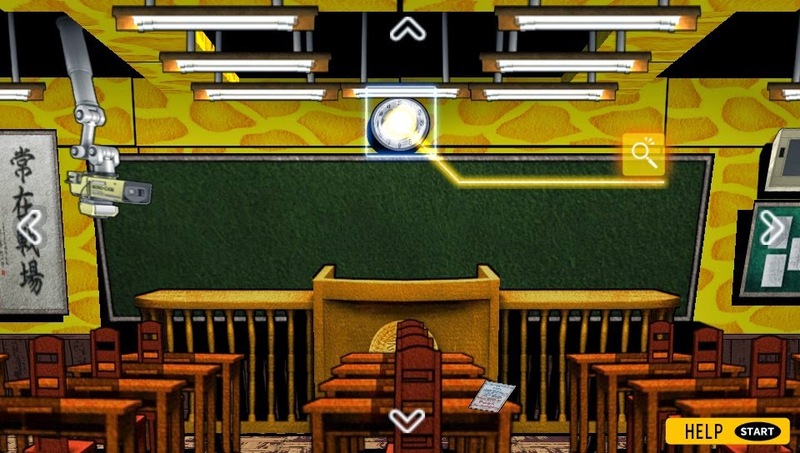 The game tries to make things more difficult by offering multiple truth bullets at a time that you must decide which one to use and when during statements. If you can't decide, that part of the trial will just repeat until you do, or the time runs out. You are occasionally put on the spot and must decide what evidence is being referred to at that time. You do this by either choosing from your evidence list or the less fun way of spelling out clues by shooting letters. It was the first of these mini games that I felt was unnecessary. It came out of nowhere and didn't seem to fit in very well, and most of the time it was so obvious that it seemed like it was just wasting time, a way of trying to extending gameplay as much as possible. When the guilty student refuses to admit his or her crime even with the evidence stacked against them you have to then play a ridiculous rhythm game, the second unnecessary and most annoying of the mini games. It was the only part that I felt wasn't explained very well, and is the largest change up in the fluidity. I don't mind having the occasional mini-game or "hacking" game thrown at me, but this just felt forced and did't seem to belong. It didn't ruin the game, but it was something I certainly did not want to do ever again. When not in the trials or looking for evidence after a murder, you are taken through story and occasionally given free time. 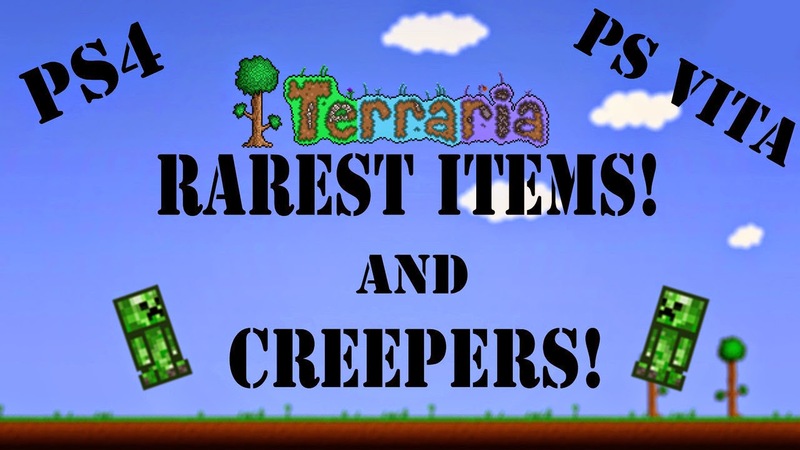 During this free time you may walk freely around the school(though there isn't much to do), talk to and get to know your fellow students and buy presents from the store in which you can give as gifts to them. To get money for these gifts you must complete trials or find coins hidden throughout the school. You are only given a certain amount of free time, usually enough to talk to and get to know two of the students. You get to choose which ones, and doing so will add more information to each of their profiles in your handbook and allows you to gain skill points and skills. This is mostly cosmetic, it adds a certain feeling to when someone gets murdered, having gotten to know the victim before hand, but it doesn't change the game and is totally optional. You begin with only the first floor of the school available to explore, but after each trial more floors and rooms will open up, keeping the school fresh to explore. There isn't much to find besides the other students standing around and the hidden coins, but it gives you the feeling of progress. For what game play there is, it all works pretty well. Story- 8/10 With all the reading you'll be doing, you'll be happy to know the story is actually quite enjoyable and where the game really shines. You are invited to attend Hope's Peak Academy, school of only the elite students. With silly titles such as the Ultimate Baseball Player and the Ultimate Writing Prodigy, each student is, well, the ultimate at what they do. 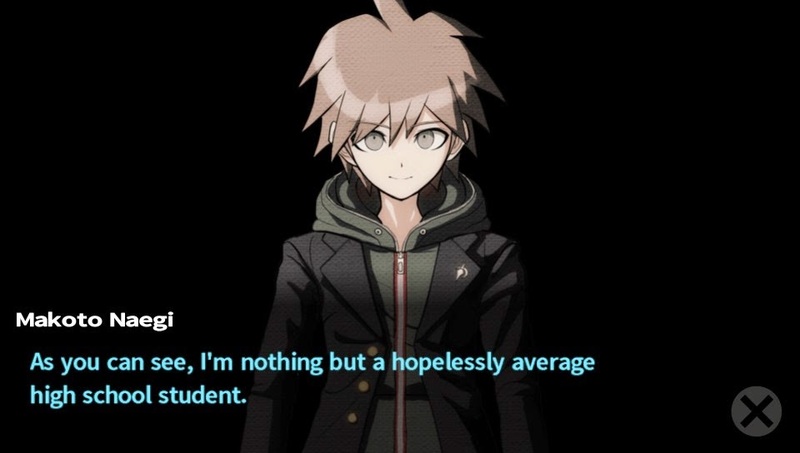 You play as Makoto Naegiare, the Ultimate Lucky student, merely because you, possessing no real talent, were lucky enough to be chosen through a raffle to attend, regardless of your average stature. However, after arriving, you find out all is not right at this school of the ultimates. Shortly after meeting 14 other students, you all realize you are seemingly trapped within the high school, like some kind of prison. 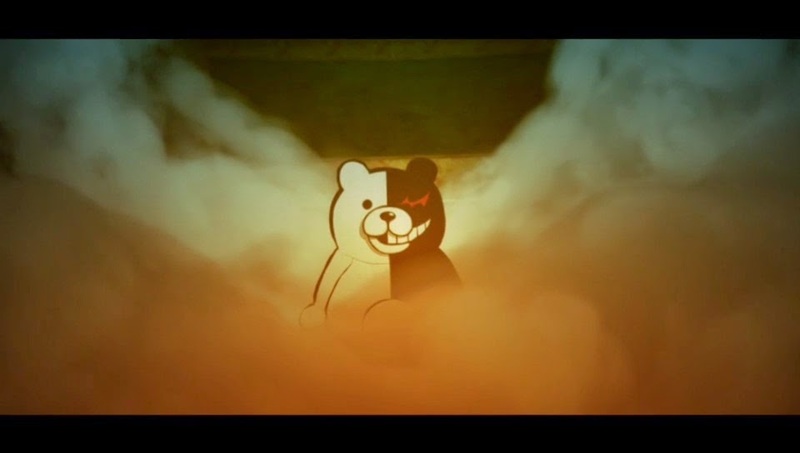 Soon the school's headmaster reveals himself as a stuffed robotic bear named Monokuma. 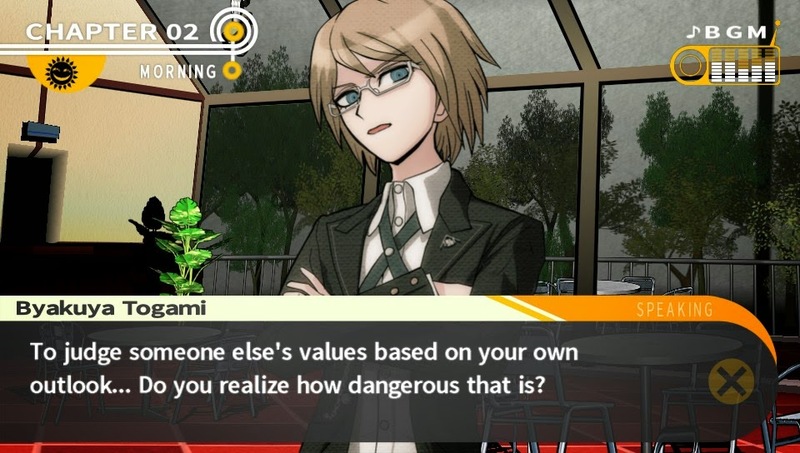 Monokuma informs the student bodies that their lives will be spent within the confines of the school unless they, not only, murder a fellow classmate, but also get away with it. This is where the game then begins. It becomes a dark, twist filled adventure, that will keep you playing til the end. Replay- 3/10 Unfortunately, there isn't much reason to replay the game. As far as I can tell all of the murders happen the same way, in the same order no matter what you do, which means the court battles will all be the same. I found this a bit surprising, as games like this really benefit by mixing things up and more randomness. 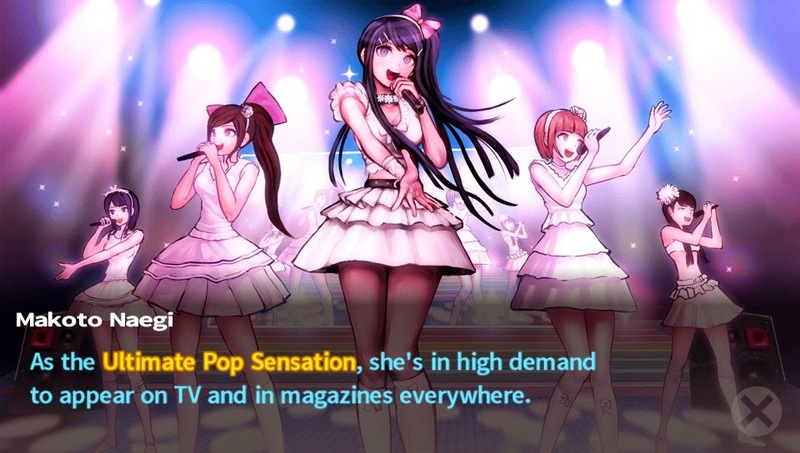 There is a School Mode that opens up after you beat the game, allowing you to get to know all of the students and complete some Monokuma tasks without the murdering part of the story. This allows you to fill in the rest of your handbook, gain the remaining skills, and pretty much grab some trophies. 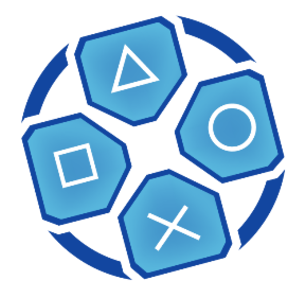 The remaining trophies are mostly all trial based, and are the only real reason to play through the story again, but you could also achieve them with a save file before a trial. Graphics/Sound- 6/10 Graphically the game is pretty basic and won't be winning any awards. There isn't much animation or movement at all. The classrooms and such basically look like one of those shoe box dioramas you would make in school, complete with the student characters resembling cardboard cutouts. While walking around the hallways the game resemble most first person games, though, to travel between rooms and floors it requires you to click on either doors or stairs. It's all represented in high def and what's there does look great. The style actually works perfectly for the way the game is more presenting you with scenes rather than environments. For some strange reason, the blood is colored pink, which I felt should have been an optional setting, but the murder scenes are still brutal and effective. The music is very enjoyable at times, especially the investigation parts. Otherwise it's just quirky anime music that you'll either love or hate. The sounds are a mixed bag. I loved the voice acting and some, not much, of the dialog is spoken. The rest is presented in voiced phrases such as "Hear Me!" and "Got it!" being shouted at you continually while the actual dialog is to be read. One of the characters really loved to swear a lot, and while it wasn't out of place for his personality, it did get tiresome having these one or two word phrases being yelled at you while you read the dialog that was actually being "said". I personally found this quite annoying and would have preferred either it being fully voiced or just nothing and letting me read. While I did enjoy playing through it, I found it difficult to rate. These interactive novels can barely be called games and certainly shouldn't be priced as such. It offers a great and enjoyable story, but that's what it is, a story first. All of the characters had interesting and different personalities that really added to the experience of the narrative. Scenes with Monokuma were particular enjoyable. The stuffed bear is humorous, sadistic, and quite perverted at times, and I found myself laughing out loud with a lot of his dialog. The "gameplay" parts just simply feel added, like a filler between story. It's nice to be able to walk around the school, but really, it all could have been scripted and it wouldn't have made much of a difference. The fact that you can fast travel to the locations and even skip free time by sleeping makes that even more apparent. The courtroom battles are fun, at least the main part is. Throwing silly, and sometimes annoying mini games at the player made it frustrating at times and I felt that they didn't really fit. All of a sudden you're shooting letters and playing some dumb rhythm game, and I felt it took a lot out of the intensity and would have rather had a deeper courtroom battle. 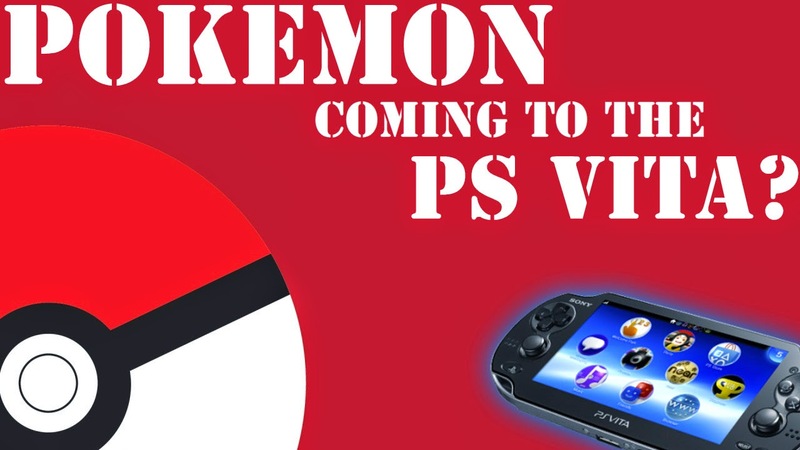 Like I said before, it felt as if these things were added to extend play time. The suspense of who will be murdered next was definitely one of the highlights of the game, even if the first chapter made it painfully obvious who the victim would be. Spending your valuable free time getting to know somebody, only to have them brutally killed the next day made it all the more emotional, even with pink blood. I'm a huge RPG fan, so I don't mind a lot of reading. 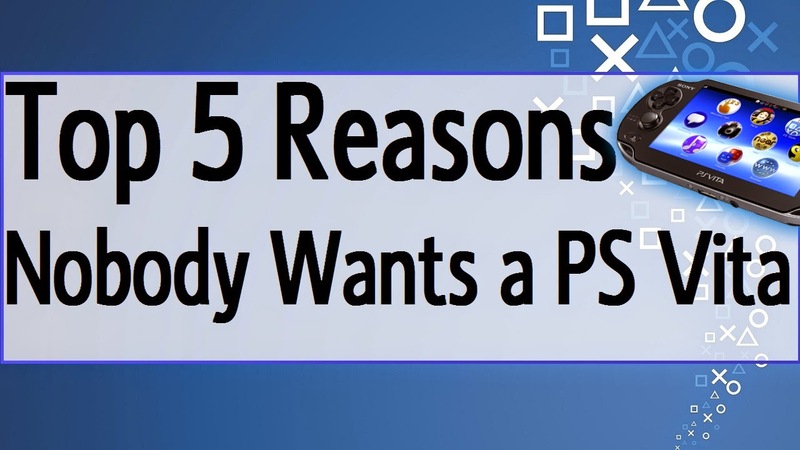 I just feel there needs to be some solid gameplay though, and more important, a lot more of it. This game just didn't offer that, and while it didn't get old or tiring, there was definitely a repetitive pattern to the little bit of gameplay there is. What is here is fun and very enjoyable, it just isn't very much in terms of actual playtime. If you are into these types of games(solving mysteries, courtroom battles and such), interactive novels or just looking for something a bit different than the norm, it's a solid story with some humor and emotion, and a great play through. For what it is, there is nothing really wrong with the game and for the most part, I had a great time playing it, but it was the story I appreciated most, not the gameplay. Even with the score, at full price, it's hard for me to recommend something that isn't much more than a motion comic(albeit a very well written one) with some slightly fun mini games being sold as a full game.